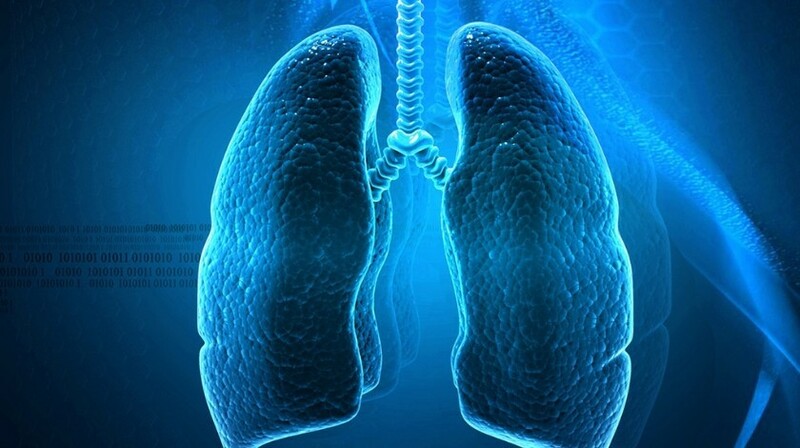 A retrospective study has revealed that elderly patients (≥70 years) with advanced non-small-cell lung cancer (NSCLC), who have been treated with immunotherapy, may have shorter overall survival (OS) than younger patients. The findings were recently presented at the European Lung Cancer Congress (ELCC, 10–13 April 2019, Geneva, Spain). In this real-life clinical study, researchers retrospectively reviewed all patients with advanced NSCLC treated with immunotherapy agents at Hospital Universitario Ramon y Cajal (Madrid, Spain) between 2014 and 2018. Of the 98 patients treated with immunotherapy agents, 27 (27.5%) were older than 70 years of age. PD-L1 status was known for 50% of the patients. The researchers found that OS for the elderly patients was significantly shorter than in patients younger than 70 years of age (median 5.5 months vs 13 months*). Progression-free survival (PFS) was also significantly shorter in elderly patients than in younger patients (1.8 vs 3.6 months**). There were no statistically significant differences in immune-related adverse events between elderly and younger patients (p=0.535). “Our results suggest that elderly patients could have worse survival outcomes with immunotherapy than younger patients, without differences in terms of toxicity,” commented study authors Elena Corral de la Fuente and Arantzazu Barquin Garcia (Hospital Universitario Ramon y Cajal). Immunotherapy was administered mainly as second-line treatment (61% of patients) or third-line or later (24.5%) across the entire group of 98 patients of all ages. Just over half (52%) were treated with nivolumab (Opdivo®). The researchers acknowledged that limitations to the study are that the sample size was small and that it was an observational retrospective analysis. Marina Garassino (Istituto Nazionale dei Tumori, Milan, Italy) commented on this study: “Data collected in real-world studies are not controlled as precisely as in randomized trials,” but added that elderly patients are generally under-represented in clinical trials. “Prospective randomized clinical trials and more real-world data are needed to answer remaining questions on the use of immunotherapy in elderly patients,” Corral de la Fuente and Barquin Garcia, concluded.